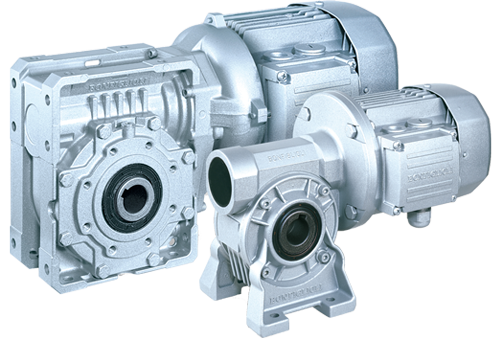 Yes, we can repair and replace BONFIGLIOLI electric motors and gearmotors. With over 30 years experience repairing electric motors, gearmotors, gearboxes and controls, UK Drive Systems can provide you with expert support and useful advice. We can supply and repair BONFIGLIOLI three-phase, single phase and DC electric motors. Also AC brushless servo motors, speed reducers, speed variators including coax, bevel-helical, shaft mount, single stage and universal. Plus BONFIGLIOLI parallel shaft, right angle and planetary gearmotors. 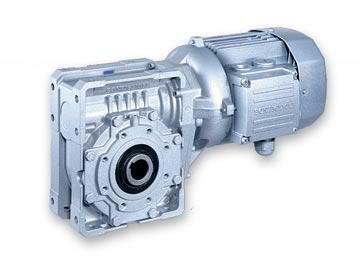 If you need a Bonfiglioli industrial gearbox repair including helical gearbox give us a ring. Bonfiglioli motor breakdown? No problem. Call 07825 994946 or 01785 660759 and let us know what you need. 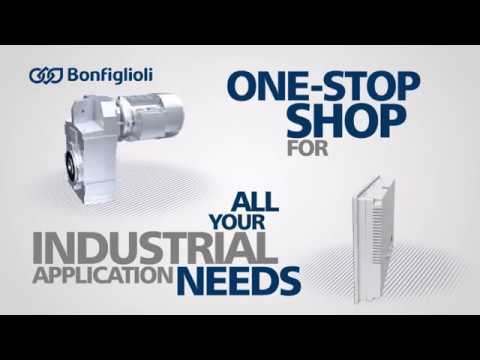 Bonfiglioli gear motors for all Industrial applications. Contact UK Drive Systems when you need Bonfiglioli repair or replacement. We can advise on the correct drive to suit most industrial applications. You can use our Quick Quote to let us know what you need.